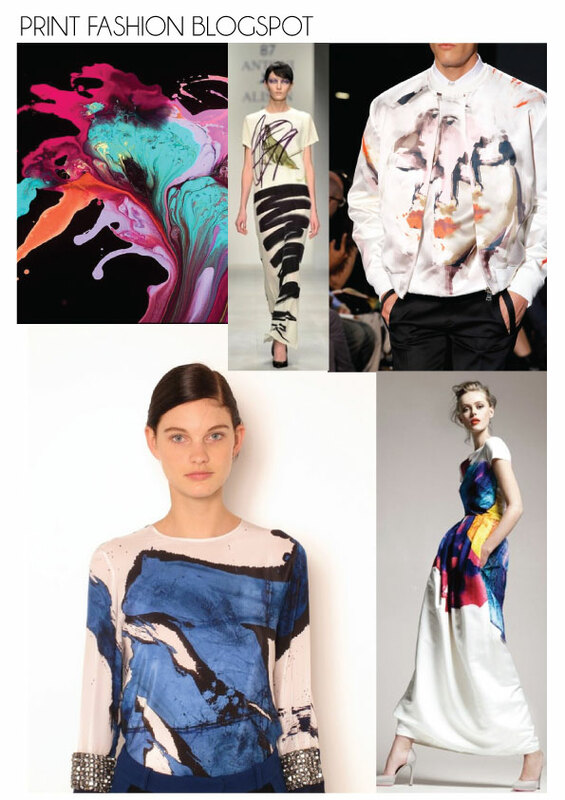 I have spotted a few designers using painted brush stroke prints in there SS13 collections. 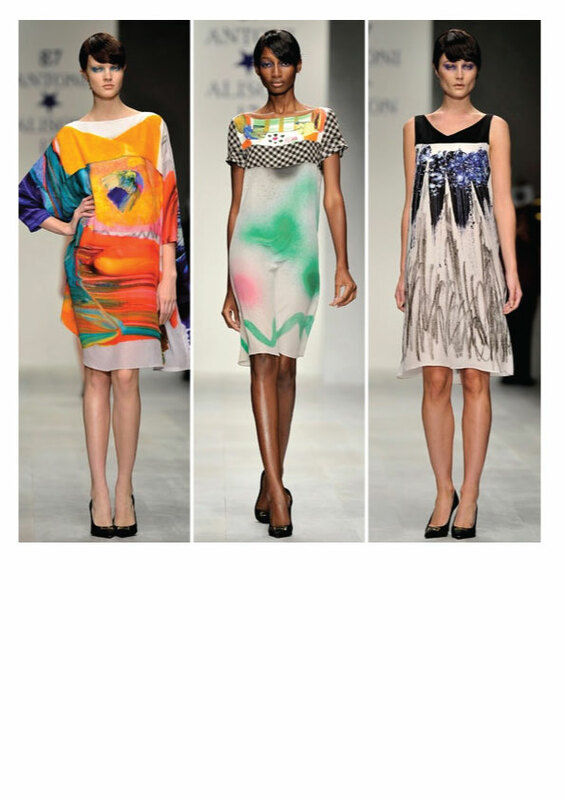 See below some pictures from Antoni and alison's show, colourful silk shift dresses were created using black felt tips, ink drawings,spray can's and painted brush stroke's . Paint prints were also featured on the Givenchy Menswear collection see below printed shirt. Very nice post! Thanks for the visit to my blog .I become a follower of yours. Hope to see you often on my blog.Kiss!